After 2 1/2 years of voluntary work with the refugees in Germany, Austria, Hungary, Greece and Serbia, I have focused my time to work in northern Greece, where there's over 60,000 displaced refugees from Syria, Afghanistan and Iraq, amongst other countries. My focus is one one particular camp, Nea Kavala, as well as a housing community where families have been taken out of the camps. I am teaching English, German and offering art sessions. 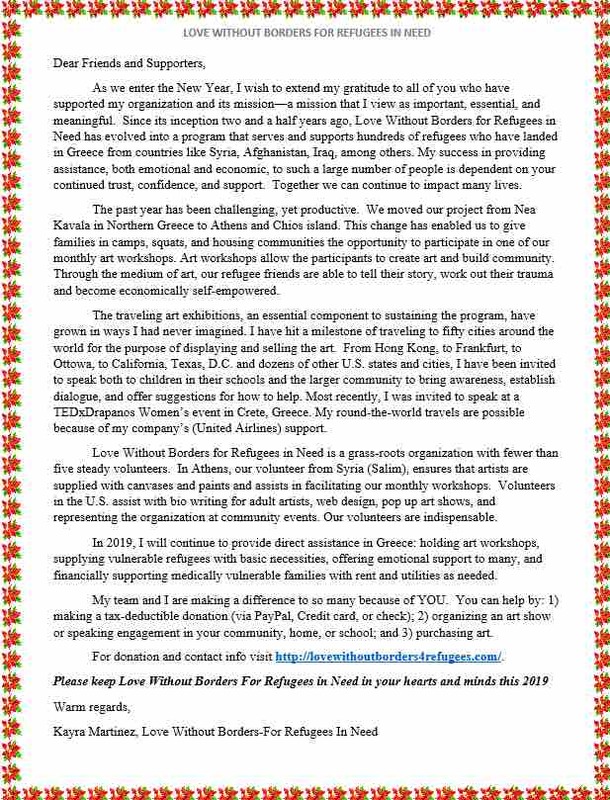 I have a vast network of friends and donors that allows me to channel clothing, art supplies and other donations mainly to Greece. We're already experiencing very cold temperatures in the evenings and have an urgent need for winter clothes in all the camps and housing communities. I tend to vulnerable cases in the camps. We have many pregnant women and women with many children. In addition, I am teaching people how to design jewelry and sell it to sustain basic food and clothing costs. I sell the beautiful children's drawings and give them 100% of the proceeds so their mothers/family have money for food. All supplies I buy myself or from donated art supplies through NeedsList. I am on the front lines two to three weeks a month. I have close contact with all volunteers and displaced persons and need your support. Thank you in advance to all the many people who have supported my personal campaign. We've been able to move mountains during this most difficult time and bring some joy and love to these people that have been displaced. 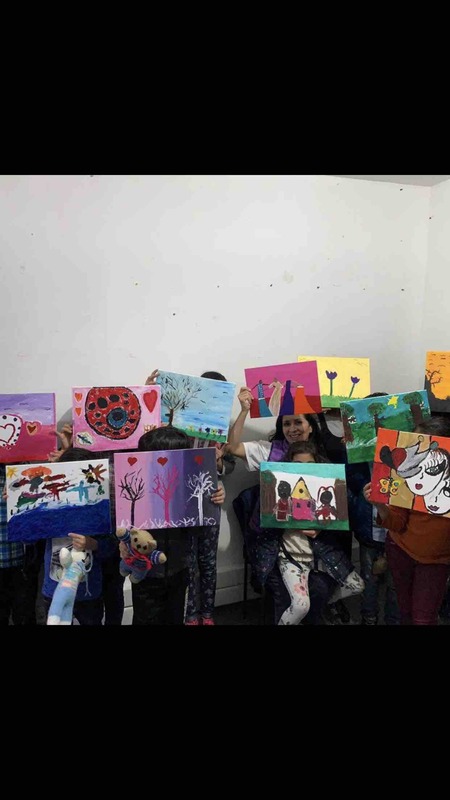 We are continuing our art workshops in Greece to help the still 70,000 people that are displaced there, bringing back the art to the U.S. and around the world to create awareness campaigns and pop up art shows. Am also speaking to many schools and Universities around the globe about the dire situation in Greece. The arrivals are still happening on the Greek islands and many deaths in the Aegean Sea. 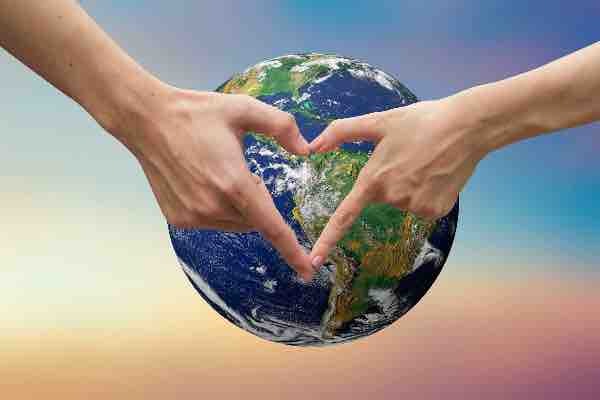 It’s a small drop, but I continue to advocate for this group, and hope that someday we will see peace. We need your help with art supplies, hosting families ( at the moment, I am housing 3 families) and funds to support the many needs in Greece. I’m still flying full time and am in Greece every month. I appreciate any amount you can spare. 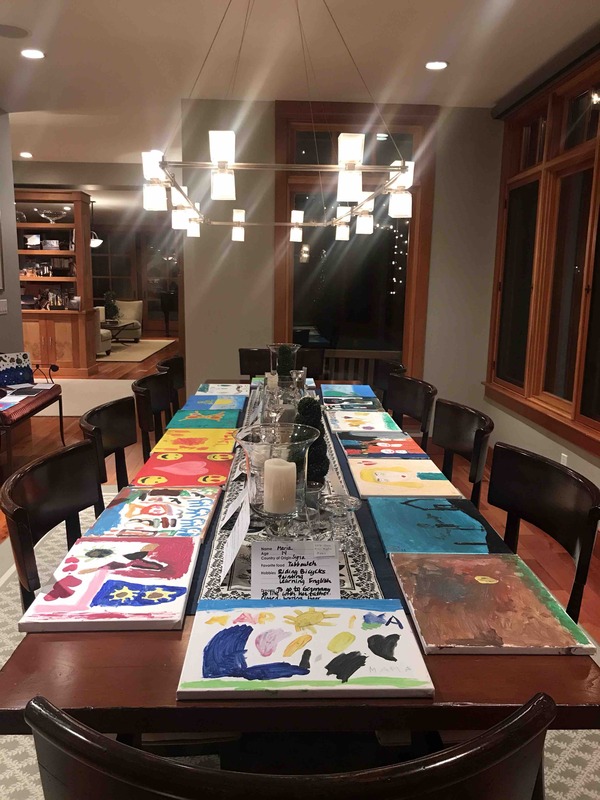 If you would like to have an art awareness event in your home or community, please reach out to me! The weekend in Samos left me numb. Although I’m from Colorado, I never felt so cold in my whole life. As I walked through the camp, and around the area, I tried for one second to imagine how hard it must be day in and day out. How do they get their strength? How do they survive? How can they be strong for their children? Each person has their own way of coping. I saw a man 2 kilometers away from the camp, wearing pink flip flops, but he had a soccer ball, and was happy for that moment, in his own world. At 7:30 am, I saw a man at the top of the hill praying. If you looked down, all you could see were rows and rows of tents. I saw children playing, but they had on plastic sandals with no socks and it was 4 degrees Celsius. While we were distributing clothes, I heard singing coming from on top of the hill. They had gathered together, to sing their hearts out. On the other side, a big group gathered to pray. This is the human spirit, which is stronger than anything in the world. Tonight I can take a bit of comfort knowing that those people won’t give up, because they know we’re advocating for them. Thank you all for sharing. Awareness is the first step to change. If you can volunteer, please contact me! The last few months, I’ve been able to spend a lot of time in Greece. 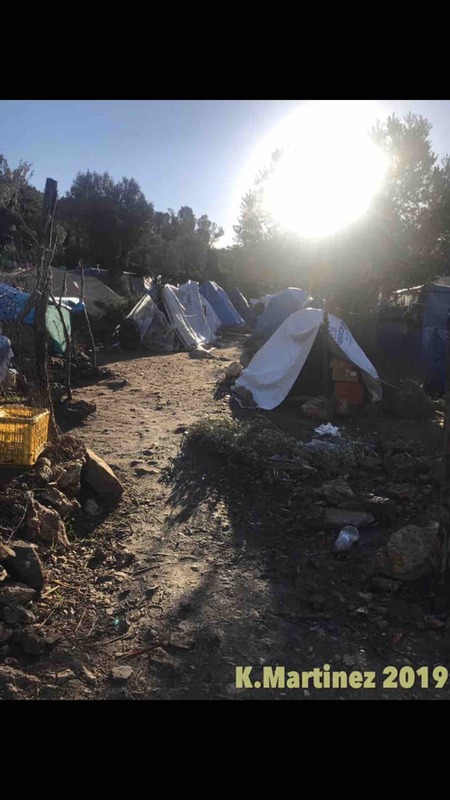 I’ve moved the LWOB‘s project to Athens, Greece, as we have many families and children sleeping outside and not getting support that they need. 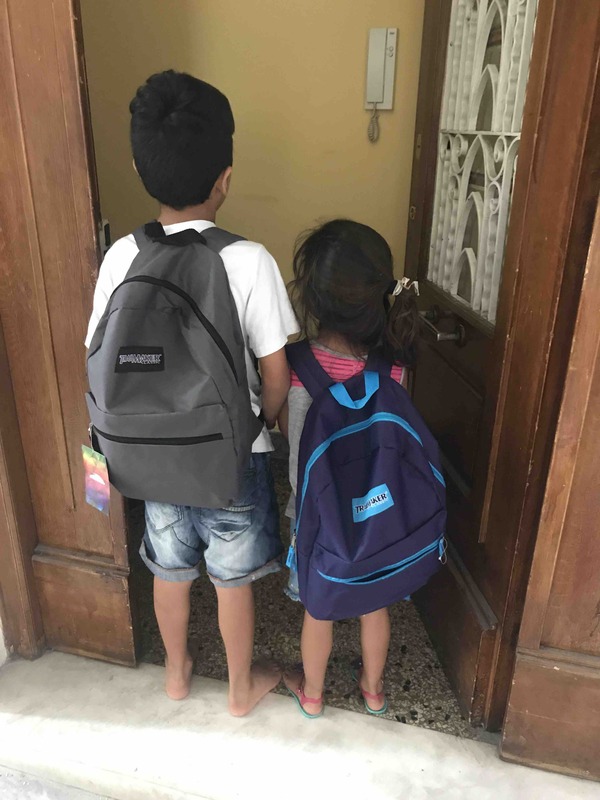 We’ve housed a family from Afghanistan that were on the streets and couldn’t find housing, and placed them in a small apartment in the center. The children (5&9) were registered for school today and the 3 month old is back to health after many doctor visits. We’re inundated with calls for housing, food and basic needs for people that are displaced. 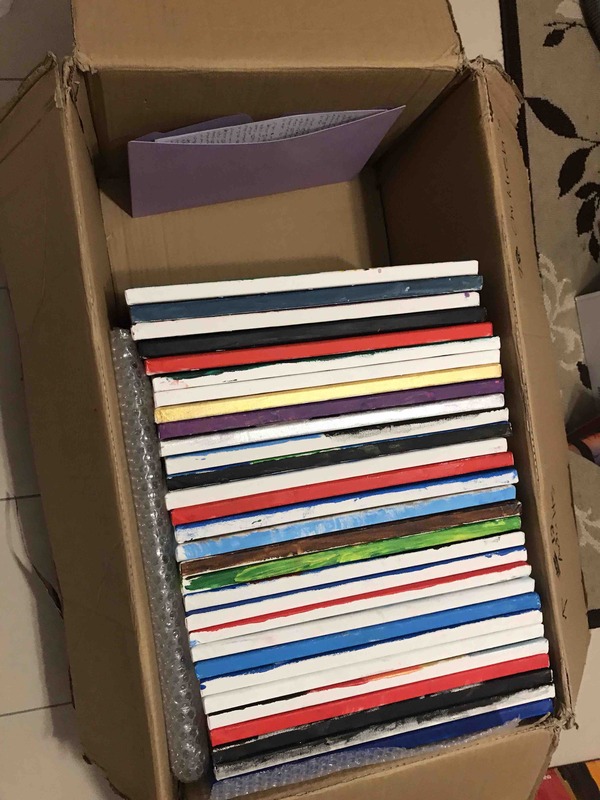 The art project continues to flourish as we collect hundreds of pieces of art from around Greece. We have a wonderful line up this month in America, Belgium and Holland to show the art, talk about the situation and gather support for those displaced in Greece. Preparing for 4 art shows this month. Preparing for their first day of school. Dearest Kayra, you are reaching us from all over the world, and through you, all these people that need help, but also who have so much to give! They are not a burden, but a treasure to the world. 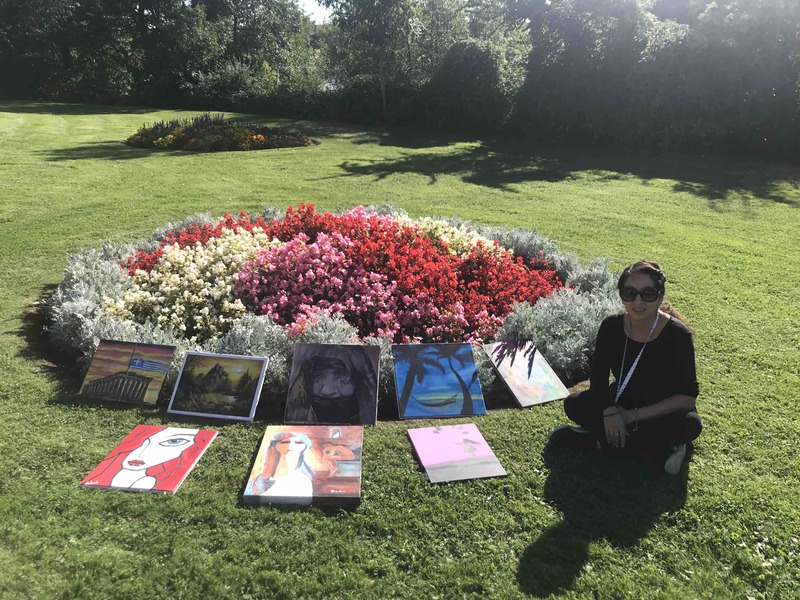 You are encouraging them to give the best of tmselves through art! Fabulous job Kayra. Please stay warm & healthy! I love your updates. I'm so glad you are helping & in a way representing us back home. Im glad you are leaving people with a positive impression that there are a lot of good people that want them to feel welcomed and happy. Thank you Dima Basha for introducing me to this organization. I appreciate all that you are doing to alleviate the pain of these people, especially the little kids and bring a sliver of hope and peace in their lives. I appreciate and admire Kara's good heart and helping hands. Thank you for your work Kyra. Children should always come first.